Request an estimate for your house or apartment. Golden Plug Air Conditioning has enjoyed over 35 years in business as one of Toronto’s and the GTA’s leaders in the supply and installation of windows, through-the-wall and split ductless air conditioners. We are able to address your air conditioning needs with a full range of services which include rentals, sales, service and installation. We are the authorized Friedrich® dealer and service centre in the GTA. Owned and operated by Peter Bird, with his team of installers and technicians, Golden Plug Air Conditioning prides itself in providing courteous, prompt, worry-free and professional service to new and valued existing customers. Contact us today for all of your air conditioning needs. Our valued customers include residential homes, commercial businesses, retirement lodges and long term care facilities as well as daycares, education facilities and the University of Toronto’s downtown campus. Email us at goldenplugair@rogers.com or give us a call at 416-431-3000 (Toronto area) or 905-727-7577 (Aurora/Newmarket). Our office staff will be glad to assist you. Buying not an option? We offer affordable AC rentals. We have countless happy clients throughout the GTA. 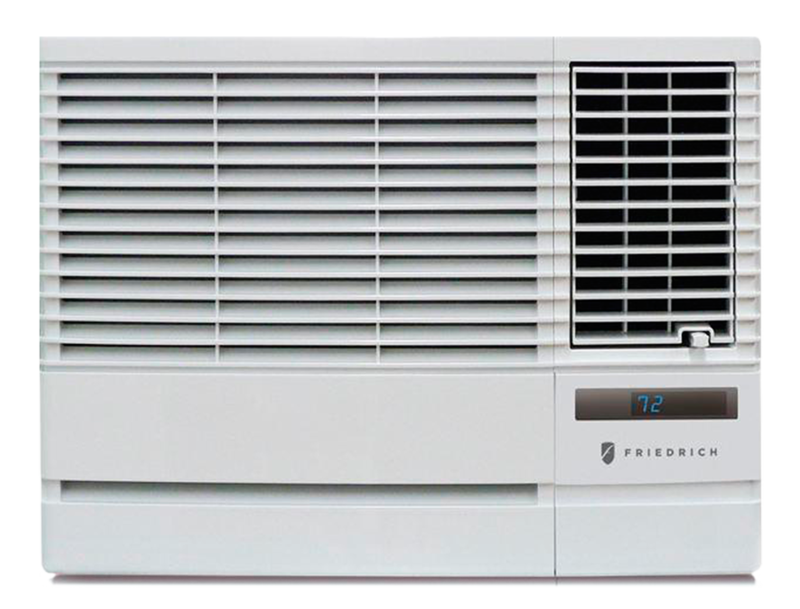 Find answers to common air conditioner questions.